Raymond Alfred Gibbs Jr., 90, of South Shore, Kentucky, passed away Dec. 2, 2018 in SOMC Hospice Care Center in Portsmouth, Ohio. He was born in Portsmouth, Ohio, July 3, 1928, a son of the late Raymond A. Gibbs Sr. and Irminda Boggs Gibbs. 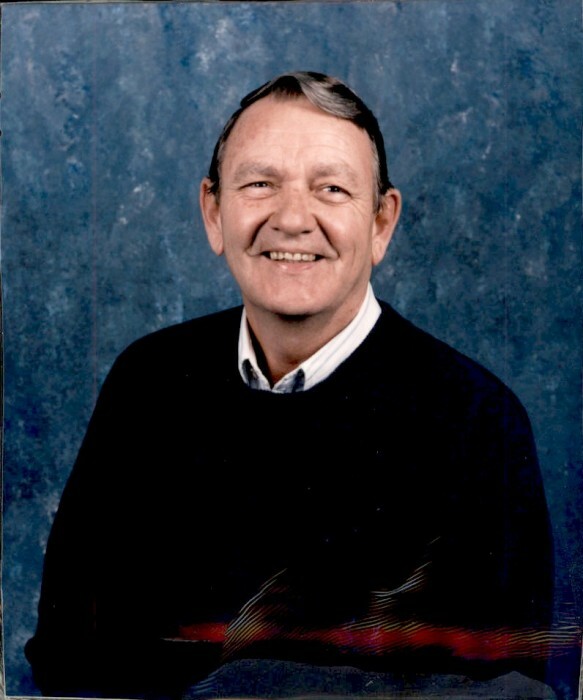 Ray was a member of South Shore Church of God, a veteran of United States Navy and Kentucky National Guard. Preceded in death besides his parents are his first wife, Cletus Gibbs, July 14, 1990, one son, Brian Gibbs, one brother, Kenny Gibbs and one sister, Janet Case. Surviving are his wife, Catherine Gibbs to whom he married, June 8, 1992, one son, Gregory (Connie) Gibbs of Portsmouth, Ohio, Step daughters, Vickie (Roger) Quillen of South Shore, Kentucky, Carolyn (Gene) Colegrove of Powell, Tenn., three sisters, Emma Jane Rider of Cincinnati, Ohio, Lawana Mullins of Portsmouth, Ohio and Delores Timberlake of Portsmouth, Ohio, two grandchildren, Gregory Scott Gibbs of Portsmouth, Ohio and Crystal Lynn Thomas of Chillicothe, Ohio, six great-grandchildren. Funeral services will be held 10 a.m. Saturday, Dec. 8, 2018 at the Roberson Funeral Home in South Shore, Kentucky with Rev. Greg Carter, officiating. Burial will follow in Sunset Memorial Gardens, Franklin Furnace, Ohio. Friends may call at the Funeral Home from 6 till 8 p.m. on Friday, Dec. 7, 2018 and one hour before service time on Saturday. Military graveside services will be by James Dickey American Legion Post 23, Portsmouth, Ohio.